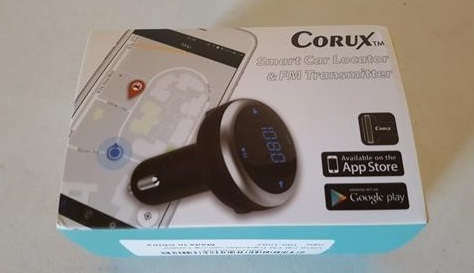 The Corux is a FM transmitter that pairs with a smartphone and plays music over a cars stereo along with some nice built-in features. One nice feature is a GPS Locator that works with an App to find your vehicle if misplaced in a parking lot or other scenarios. It comes with the unit and instructions. The setup is easy by pressing the front face plate which controls the unit. 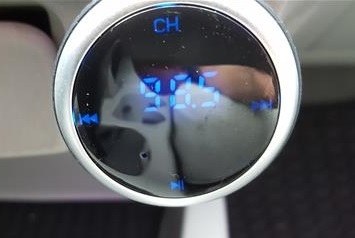 Set the radio and Corux to the same empty FM Frequency and it is ready to Pair with a smartphone or other Bluetooth device. 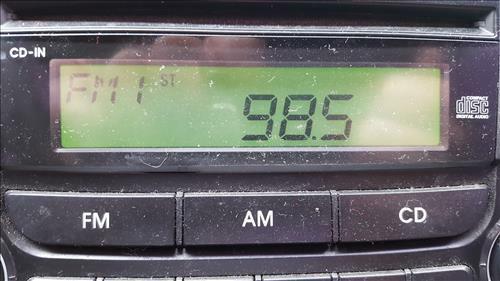 The unit and radio are set to the same empty FM frequency. 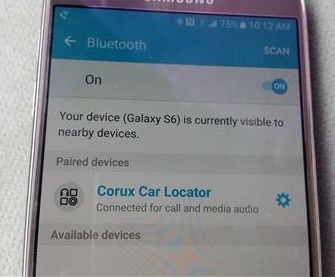 To Pair it to a smartphone go into Bluetooth settings and click Pair. After it is Paired to a smartphone it is ready to play music or answer calls for hands free calling. Music can be played from any source such as Pandora or YouTube. Alternatively there is also a USB port and SD-Card slot to play music from. 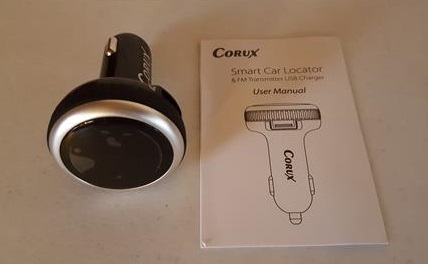 Using the built-in GPS Locator is also easy with the Corux APP for Apple or Android devices. The App diplays a Google Map with the location of the car. It also has a signal locator and the FM frequency can be changed from the App. 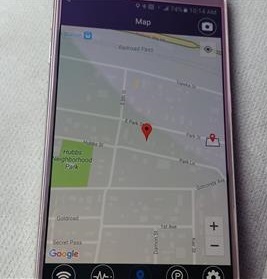 Since the locator works from GPS as long as the car and phone can receive a GPS signal the car can be located with the App. 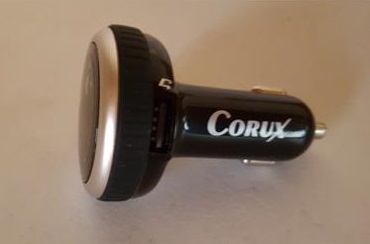 The Corux is a FM transmitter with a lot of extras built into to it. 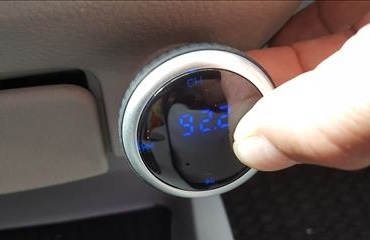 It can play music from a smartphone or storage device, has hands free calling, and a built-in GPS locator. Most will likely not need the locator although this will no doubt vary from person to person, time of year, and how big the city is that is lived in, and so on. For example the car locator feature will no doubt be handy shopping at a mall on a busy day.